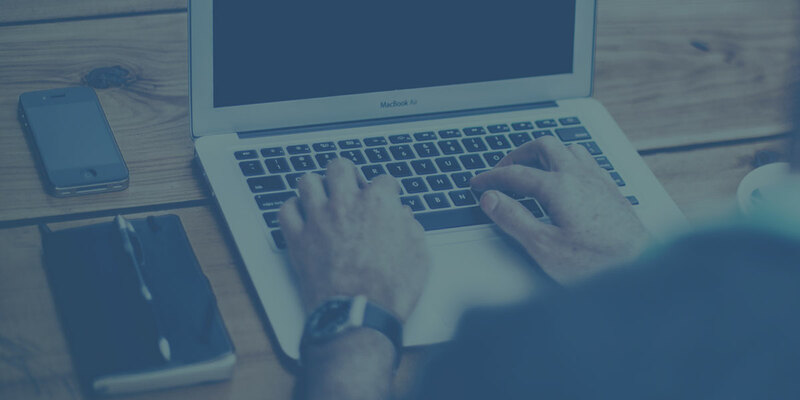 This entry was posted in Magento Tips on December 28, 2018 by Dev Pandya. This entry was posted in Magento Development, Magento Tips, Magento2 on September 29, 2018 by Dev Pandya. 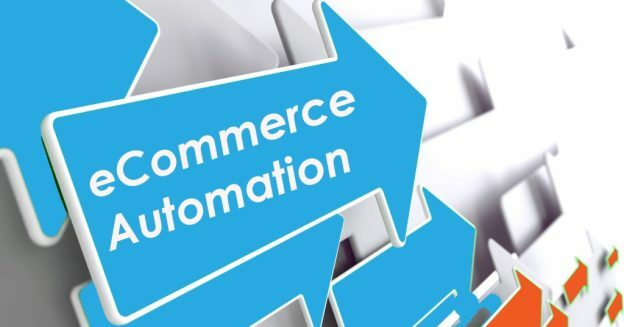 Why Ecommerce Website Owners Prefer Ecommerce Automation? 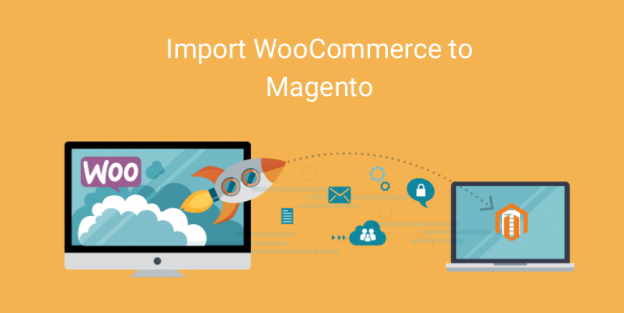 This entry was posted in Ecommerce, Magento Tips on August 31, 2018 by Dev Pandya. How to Test Magento Payment Methods? This entry was posted in Magento Development, Magento Tips on May 31, 2018 by Dev Pandya. This entry was posted in Magento Tips, Magento2 on September 19, 2017 by Dev Pandya. 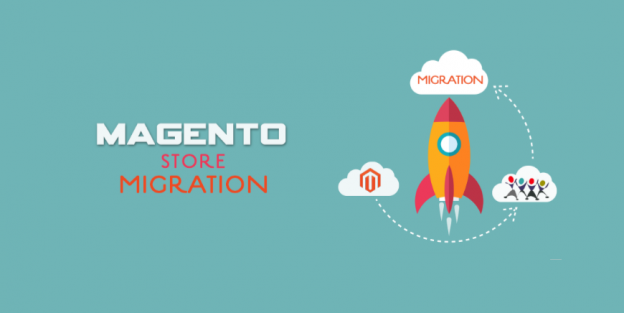 How to find Perfect Solution for WooCommerce To Magento Migration? Looking for dedicated Magento developers? Do you want to hire certified Magento developers to build your ecommerce website? Hire Magento Developers brings in fully functional Magento store to make huge profits. We have expert Magento developers for hire in India to achieve your ecommerce development needs. Hire Magento Developers for successful ecommerce website development.